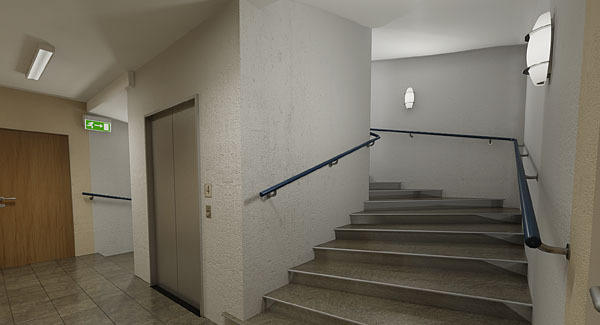 We can fit any internal and external lighting, including security lighting systems for homes and businesses. 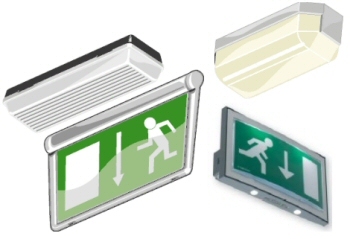 EPS offers Emergency Lighting tests for commercial buildings. Contact us today for a free, non-obligatory quote.